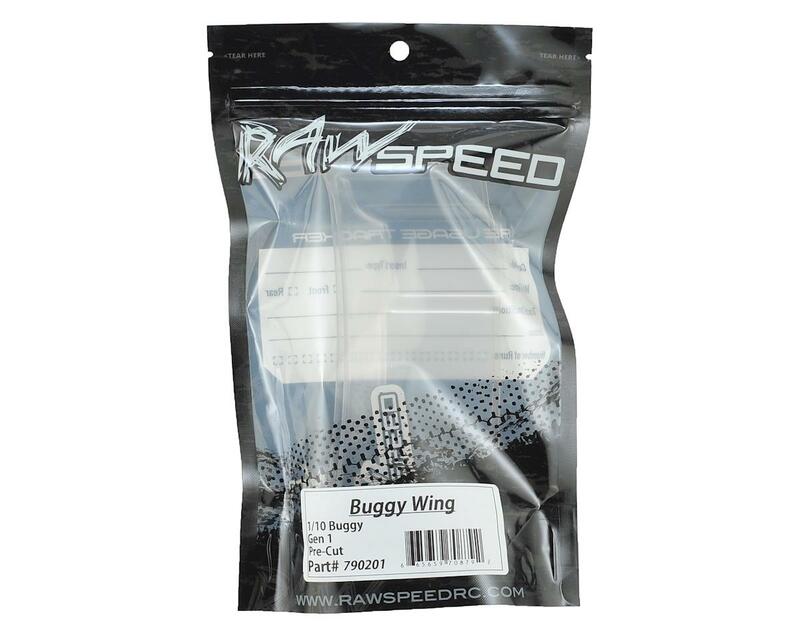 This is a pack of two Raw Speed RC Fully Trimmed 1/10 Lexan Buggy Wings. 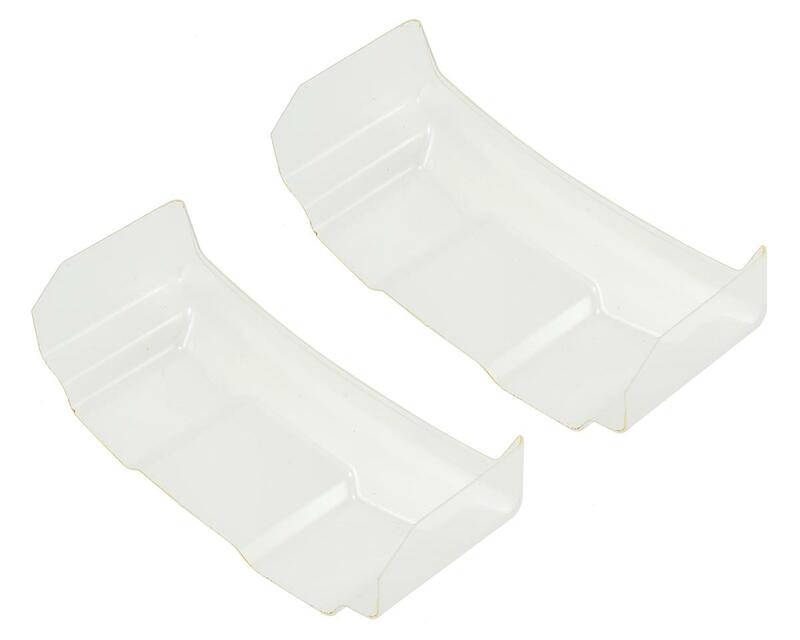 Although these wings are trimmed, you will need to drill mounting holes for your vehicle. These wings are trimmed to the first line on the gurney flap. Best wings on the market. They are absolutely bulletproof. I've never had wings last this long. They are definitely thicc bois. 13/10 would buy again. Make sure you get the Raw Speed wing mounting jig too. Perfect, straight mounting every time.